(Misc). 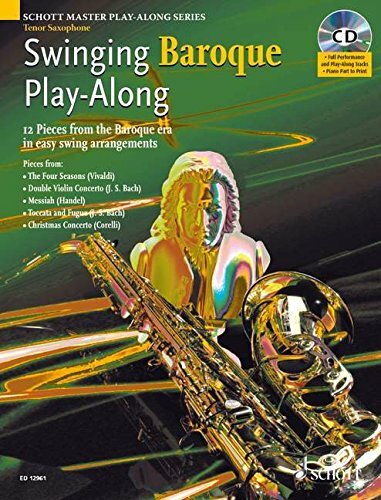 Rediscover 12 masterworks from the Baroque era with these fun jazzy arrangements. Easy arrangements by Alexander L'Estrange give an exciting new angle on Handel, Purcell, J.S. Bach and other composers. Complete with accompanying CD containing demonstration versions and live jazz trio backing tracks, plus piano accompaniments in PDF form.